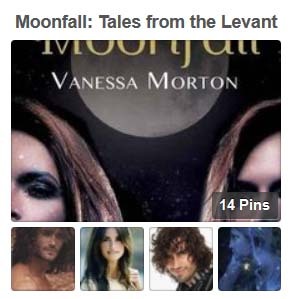 Visit my homepage for more Giveaways! 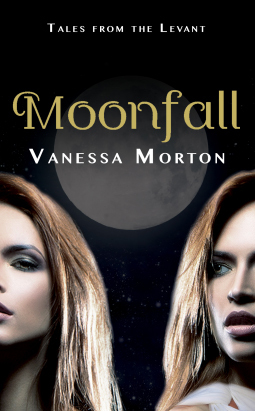 April 16, 2014 - Moonfall is now available on Netgally for download and review by journalists, librarians, bloggers and others. 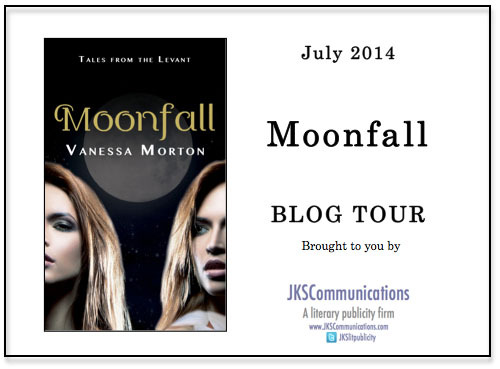 April 14, 2014 - JKS Communications is now running the literary publicity campaign for Moonfall! I am thrilled to be represented by such a fabulous firm. Check out their Publisher's Marketplace listing. 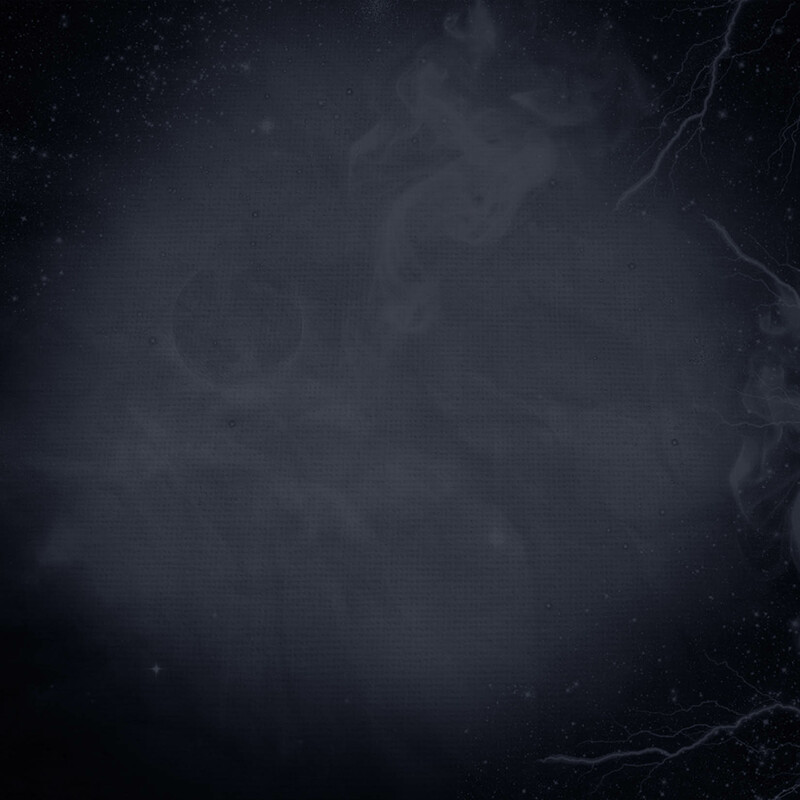 February 2014 -- Cover Reveal! !!! January 2014 -- I just approved the typeset copy. Publication in early Spring!